The 8mm f/3.5 Super Fisheye Lens is an excellent addition to any photographer’s collection, giving users the ability to expand their creativity and capture incredible scenes from a truly unique perspective. The special fisheye design allows maximum creative expression. This lens, when used with cameras with an APS-C image sensor, creates images with an expanded perspective, including images with a creatively deformed outlook and a sharp pan focus that extends throughout the entire frame. 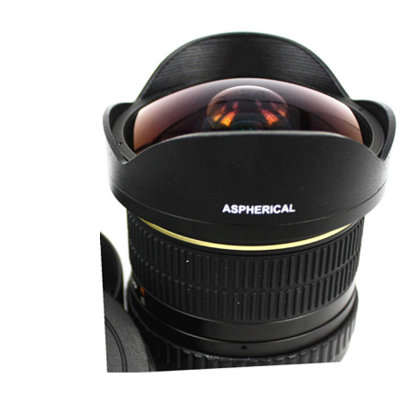 By offering a 170-degree angle of view, this fisheye lens can be used to create amazing image expressions that cannot be seen by the human eye, such as exaggerated perspective and distortion. The minimum shooting distance (just 12 inches) and large depth of field also provide amazing close-up shots. Idearoptics’s super multi-layer lens coating reduces flare and ghosting, a common problem with digital cameras and also creates an optimum color balance. 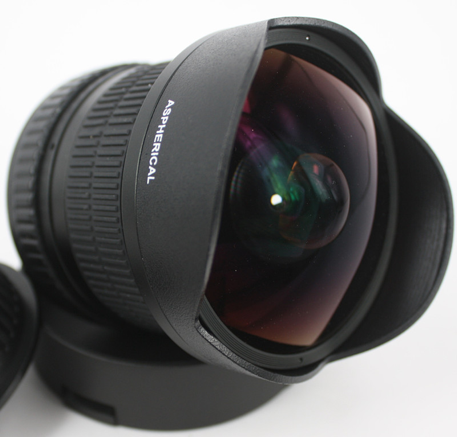 This lens is also can be used to make 360 panoramic images using our software.